The final merit list for RPF SI Group F result has been released by the RPF (Railway Protection Force). The list is available on the RPF official website. 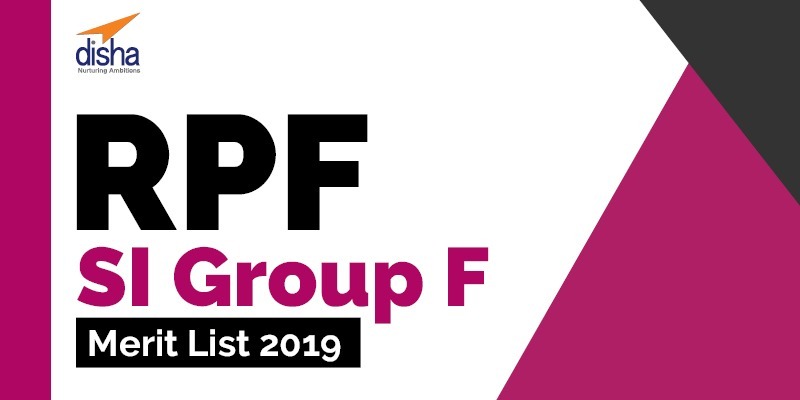 Candidates, who appeared for the PET (Physical Efficiency Test) in RPF 2019-SI Group F, can check the results from the official website. The candidates in the merit list will be called for the Medical examination. The details of medical examination will be made known through the registered mobile number or Email-ID. Receiving the call for medical examination does not guarantee the employment. The form ought to be downloaded and submitted when filled with attestations at the time of medical examination following the RPF SI result 2019. Get in touch with the control room for further details: Mobile Number- 9717636302.